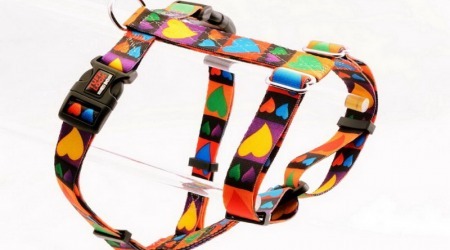 Our high quality Valentine’s Day dog collars and Valentine’s Day cat collars, harnesses and leashes are the finest on the market. 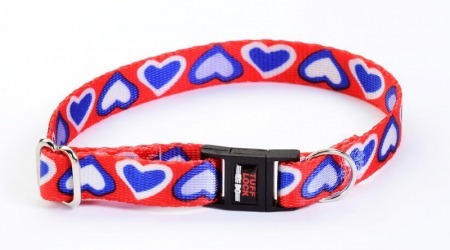 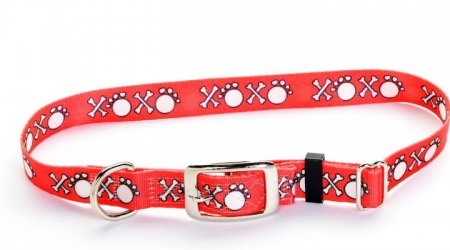 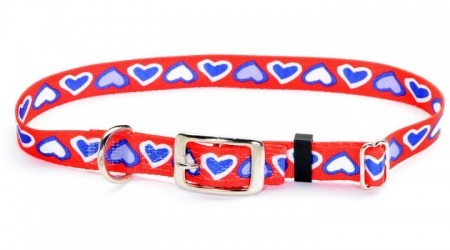 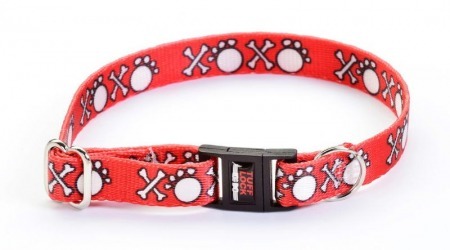 Valentine’s dog collars are a perfect way to show love to a dog, cat or a gift for a pet lover any time of year. 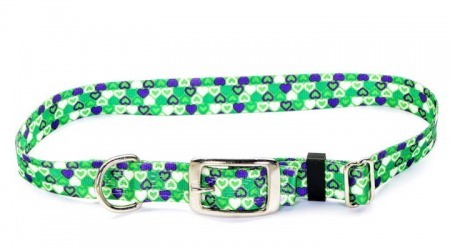 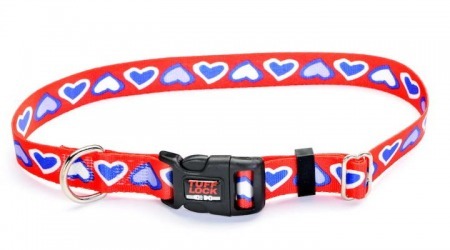 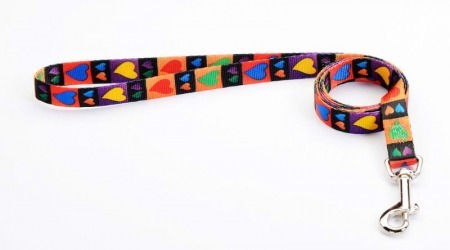 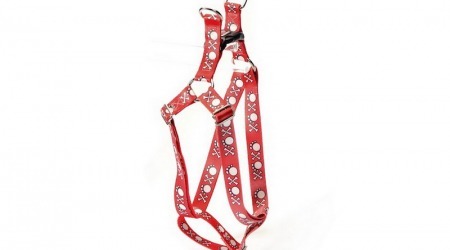 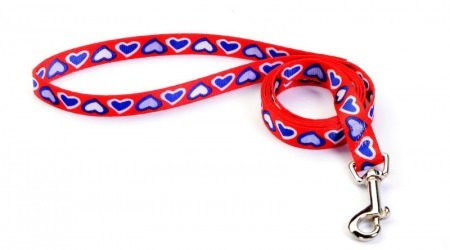 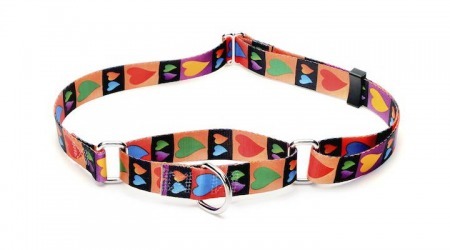 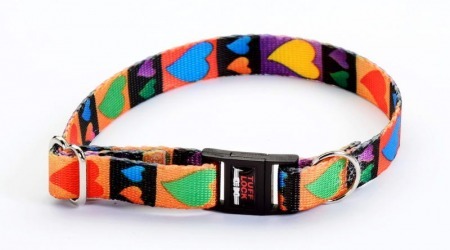 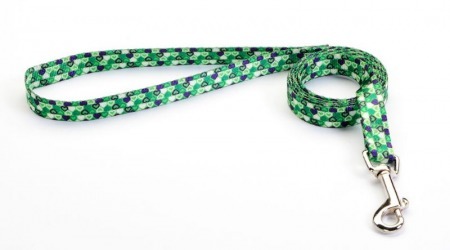 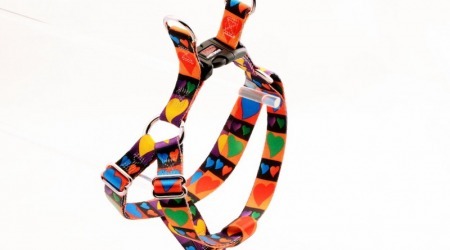 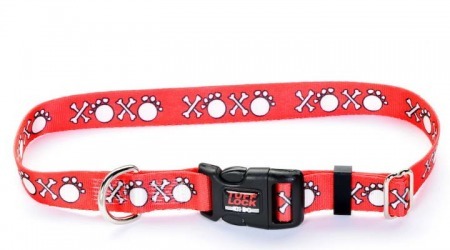 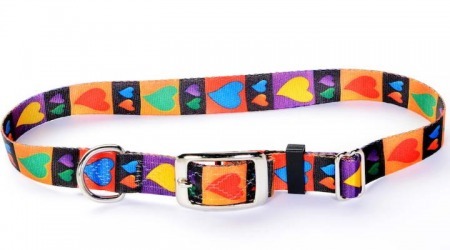 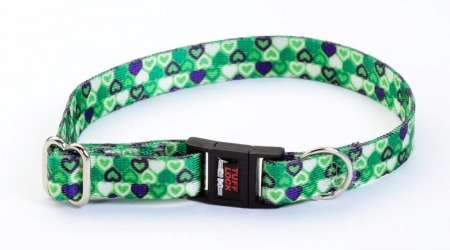 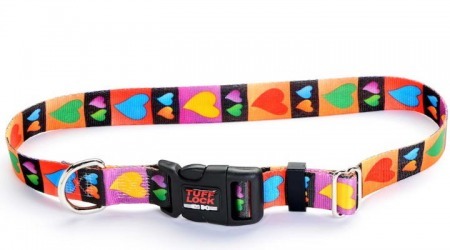 Collars, harnesses and leashes with hearts, hugs and kisses show the love. 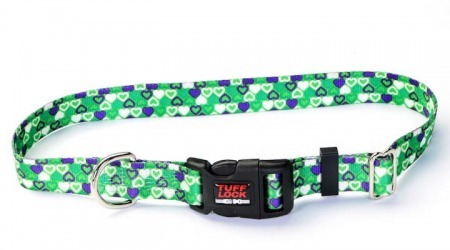 Lots of Love for your pet Premium TuffLock style!